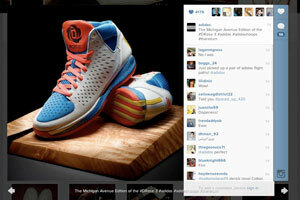 Web surfers can browse through an Instagramer’s profile to check out their entire photo stream. Clicking on any photo brings up comments, as well as the number of times the pic has been favorited. Desktop users can post comments, but have to sign in to their Instagram account first. 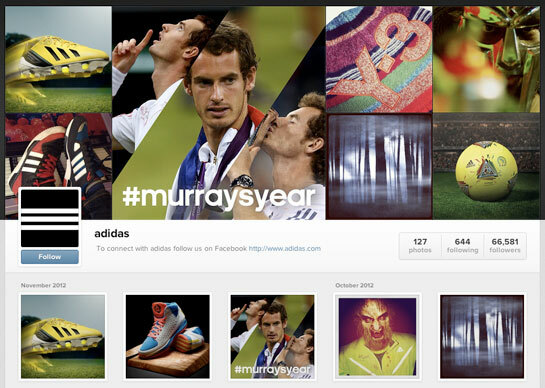 Even with the new profiles, Instagram is still very much a mobile-first platform. As of now, users can only upload pictures from the mobile app, but it most likely won’t be long until that changes.